Kevin Healy receives Victoria Government Sporting Blue Award for Athletics. 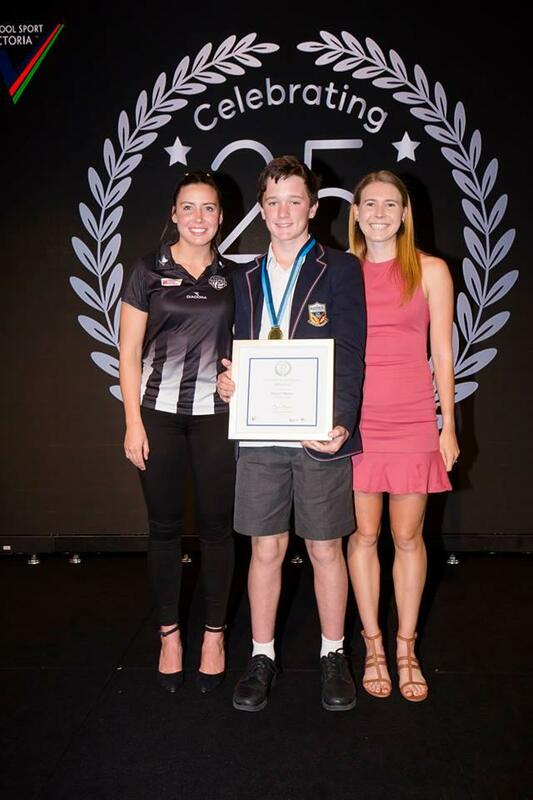 Our congratulations to Kevin Healy, who recently received a Victorian Government Sporting Blue Award for Athletics. Kevin was also honoured to have this award presented to him by our current Australian 1500 metre champion and Australian 1500 metre record holder, Linden Hall. PrevPrevious ArticleJack Hale – new PB and a win at the Jandakot track Classic. Our young superstars selected to represent Australia. Australian Track & Field Championships, 2019.
for circular training. Other lanes in front straight are for Little Athletes, rear straight for seniors.